Today is PD Day 2 at TMWS with the whole school working on a variety of SMSC and PSHE themes. 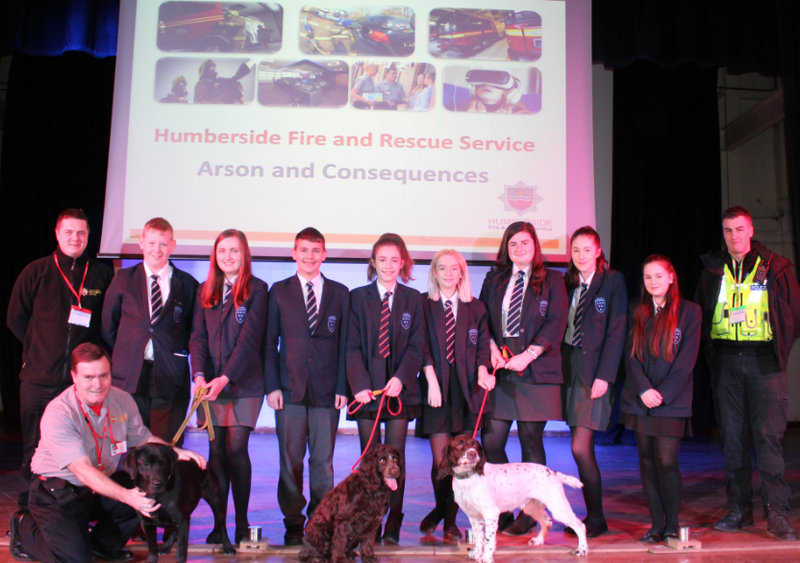 One of our very special guests today are the team from K9 Fire investigation (www.k9fi.co.uk) who are presenting a showcase of their work in partnership with Humberside Fire and Rescue Service and The Police. Other activities include interview skills (IAG) with our friends from KCOM as well as a vast array of essential skills for students including resuscitation & first aid, healthy eating and fitness. 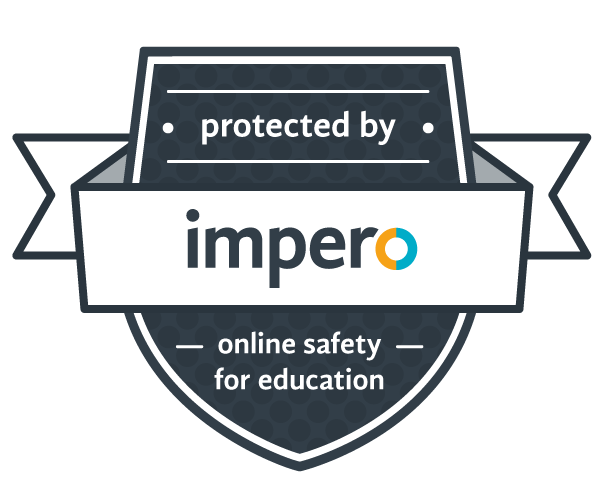 With Today also being Safer Internet Day, we have lessons which ask students to consider the way they use social media, with year 8 students working on creating stop motion animations and films based on this message. Year 9 students are looking at the role of Parliament and Justice with students being asked to ‘Be the Judge’ in a number of scenarios, based on work from the Justice Service (justice.gov.uk) as well as exploring how parliament debates our laws.